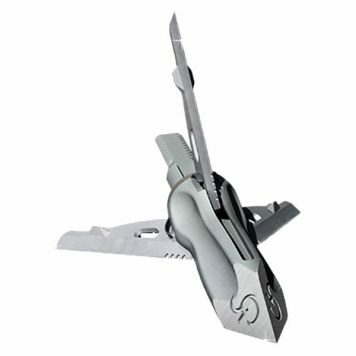 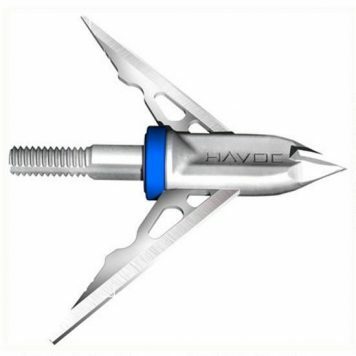 The 2″ cutting diameter of the Havoc 2 Blade Expandable Broadhead from G5 Outdoors means you are ready to tackle any game. Surgically sharp with a wide slice, the Havoc gives you the ultimate advantage in the field. 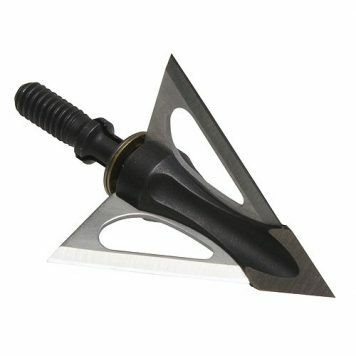 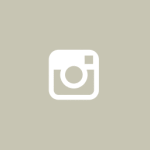 Lutz German sharpened steel blades are the sharpest blades in the industry, and the Dual Trap blade retention system gives you the durability of an all steel collar with the reliable performance of an elastomeric ring.